Home Screen Lock Samsung Galaxy S7/S8/S9 Forgot Pattern/Password/Pin? Unlock Now! Hi WipeLock, I forgot the pattern lock on my Samsung Galaxy S7 edge, Is there any way I can use to get into it without password? Forgot the pattern lock to unlock your Samsung phones? Don’t worry, here I’ll show you 6 ways for Android lock screen removal. These methods will work for passcode, PIN, fingerprint and pattern lock. For each way, I’ll list the cons and pros so that you can make your decision correctly. 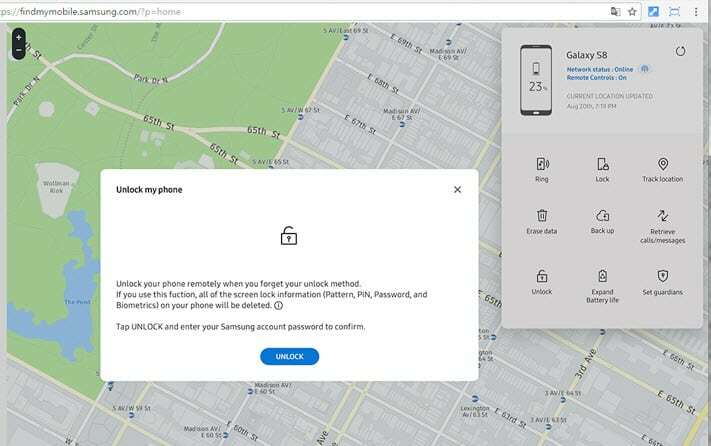 The first method is to use the “Find My Mobile”, a feature that was built by Samsung to remotely manage phones (lock, erase, unlock, etc.) just as the Find My iPhone of Apple. Step 1. Visit https://findmymobile.samsung.com/ from your computer or mobile device with Internet access. Step 2. Click on SIGN IN and enter your Samsung account and password to proceed. Step 3. 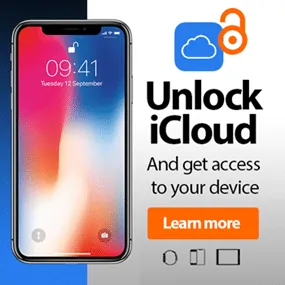 Click on More and find the UNLOCK MY DEVICE option. Click on it. Step 4. Enter your Samsung account password and click on UNLOCK to confirm. All the lock screen information (PIN, password, pattern, fingerprint, irises) will be deleted. Free & fast to bypass Samsung lock screen when your forgot pattern, password, etc. 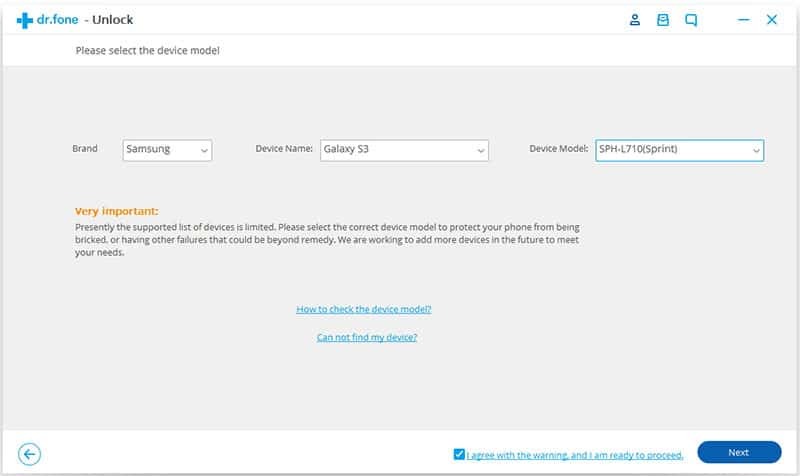 A Samsung account must be set up on your device. Your Samsung phone must be online (can access Internet). Performing a factory reset is always a good option when your device cannot work normally. If you forgot pattern on your S7/S7 edge/S8/S9, you can try this method. First, you need to turn off or restart your phone. (only in these ways, can your phone be put into Recovery mode). 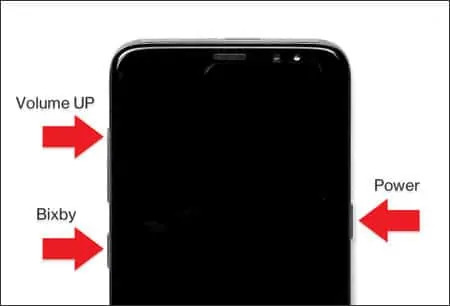 Boot your device into Recovery Mode: Hold the Volume up, Bixby and Power buttons at the same time, and keep holding until you see the Samsung logo. The screen should be blue, after 15 seconds, you should see the Android Recovery Menu. Press the Volume down button to locate the “Wipe data/factory reset” option. 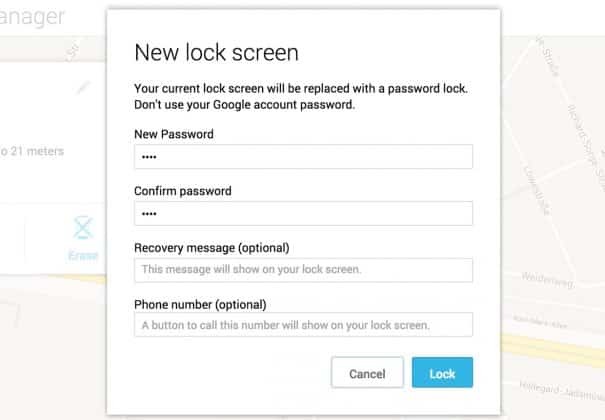 It will note you that you may need to offer your Google account info associated with this phone to be able to use this device again after resetting. In the next interface, it will ask you to confirm this operation by selecting Yes. After several seconds, your phone will be reset. Once the factory reset is complete, set it up as a new phone. You’ll find the pattern lock is gone. ADM (Android Device Manager) is a feature designed by Google. Which is nearly the same as Find My Mobile of Samsung. It can help you locate and remote wipe your lost or stolen phone. Besides, ADM is available with a feature that enables you to unlock your phone as well. Visit https://www.google.com/android/find from your computer or mobile device. Login with your Google account details. Select your locked Samsung Galaxy S7 (which your forgot the pattern, password or PIN) from the list of your android devices. Then click on the “Lock” option. 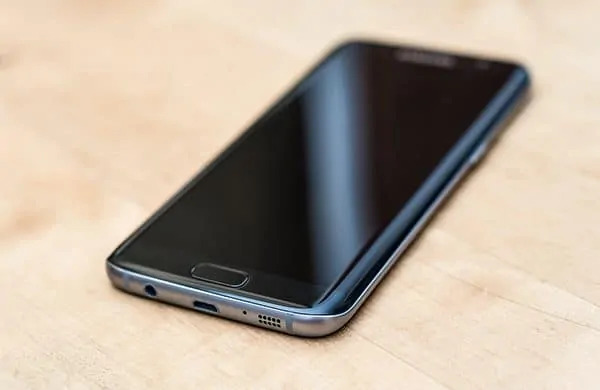 Optionally, you can set a message or a phone number to be displayed on the screen of your Samsung Galaxy S7 (This is a feature that always used when you lost your phone). Wait for several seconds, there will be a new lock screen displayed on your phone. Enter the temporary password to unlock your phone. Open your phone and go to Settings > Security > Screen Lock > Lock Screen Settings. Now, you are good to go and disable the temporarily password and set your new password or pattern. Although the above unlock methods can be really good, it might not be as easy to use for some users as the methods have their own downsides. If you cannot unlock your device with the above method, you can try an android lock screen removal software. 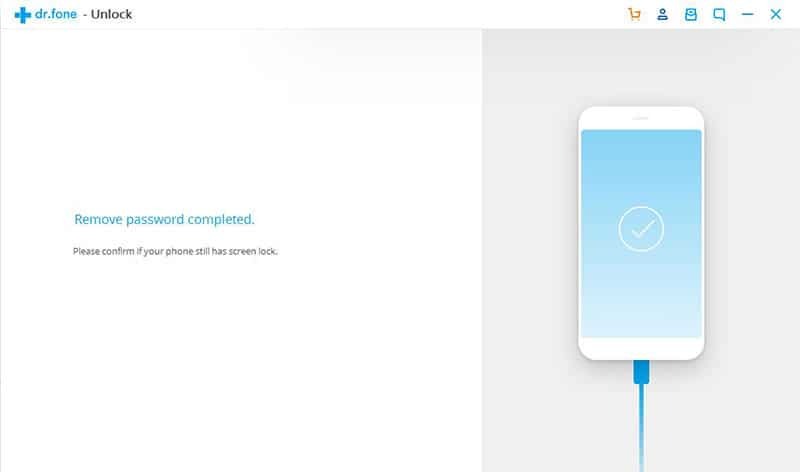 I’ll recommend you to choose dr.fone – Unlock (Android), this is a toolkit which can not only unlock your device, but also manage all your personal files smartly. Step 2. Select Unlock at the toolkit and click on Start to proceed. Step 3. Then, choose Samsung Galaxy S7 on the next interface, and click on Next button. Step 4. 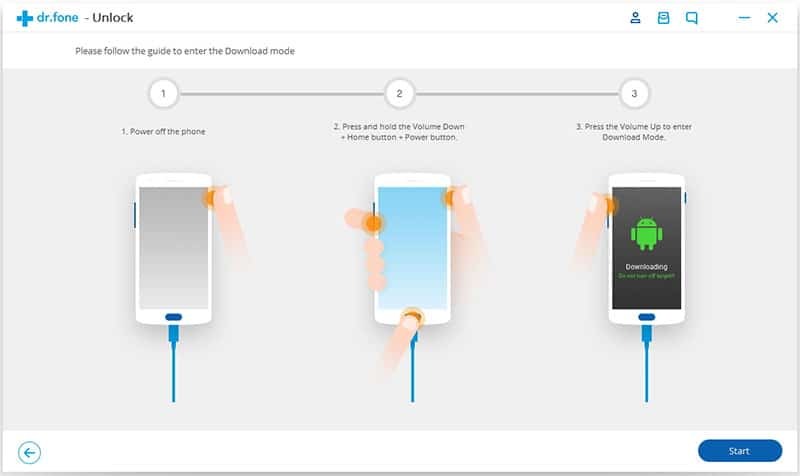 Boot your device into Download mode by following the instructions and click on Start. It will download the recovery package to your computer. Remove any types of lock, including password, pattern, PIN, Fingerprint, etc. The last methods to bypass the lock screen on your Samsung Galaxy S7 would be using ADB (Android Debug Bridge). I don’t recommend this method if you’re not an advanced users. Use the ADB command to bypass the lock screen. To install ADB, you can refer to this. To unlock your phone with ADB command, refer to this. Well, let me see… It’s free! That’s all about bypassing Samsung Galaxy S7 lock screen when you forgot password, pattern, PIN, etc. If you have any questions, feel free to leave your comments.